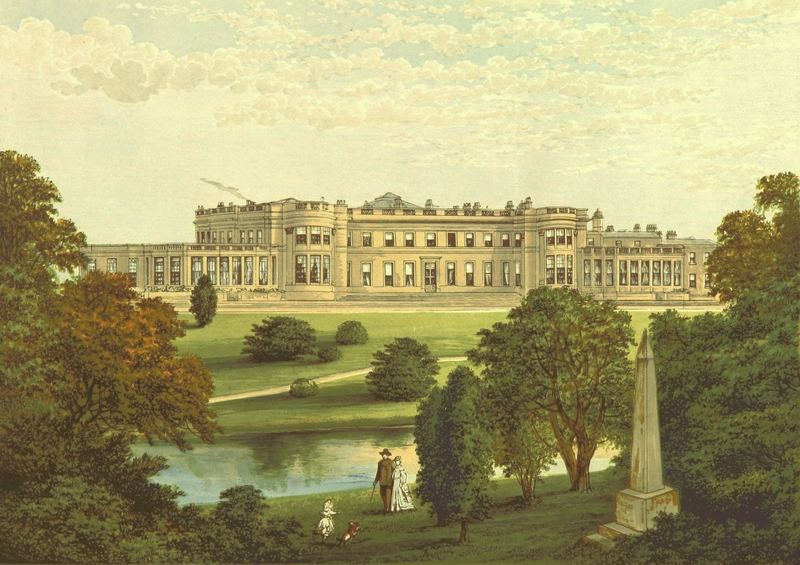 Well, Wynyard Hall, the home of the Londonderrys, was built with stone from Penshaw Quarry, adjacent to Penshaw Monument – the plaque under its portico says so. It’s a fine building, latterly owned by Sir John Hall of Newcastle United Football Club and Metrocentre fame. This entry was posted in Stories and tagged Penshaw. Bookmark the permalink.